Barcelona and Ajax will play their third game of the Champions League season at Camp Nou on Tuesday, 21st October. The teams have played each other twice before, both times last year. 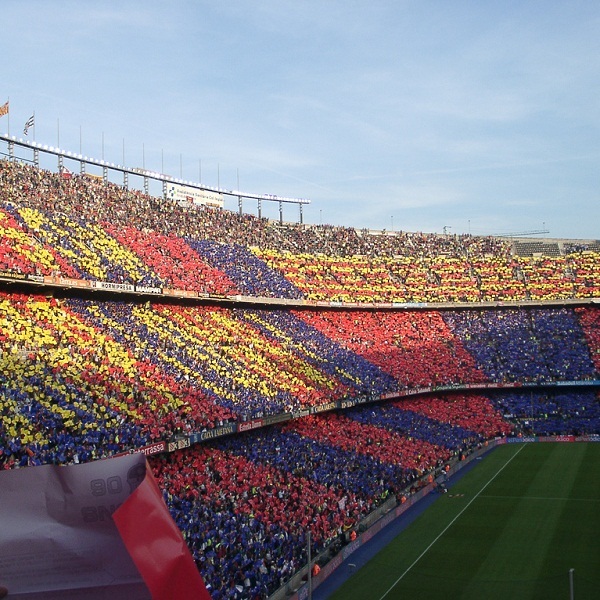 Barcelona won the first match 4 – 0 and Ajax won the second 2 – 1. Barcelona is currently second in Group F having won 1 game and lost the other. Ajax is third in the group having drawn both of their games. Both will be keen for victory in order to try and secure their space in the next round of the competition. Both William Hill and Betfair believe that the game will end in a 2 – 0 victory for Barcelona and are offering odds of 11/2 and 5/1 respectively. William Hill Odds: 1/8 Barcelona to Win, 15/2 for a Draw and 18/1 Ajax to Win. Betfair Odds: 1/10 Barcelona to Win, 8/1 for a Draw and 28/1 Ajax to Win.